ONE of the UK’s last independent local newspapers is looking to secure its long-term future with the launch of a large and diverse business incubation hub at its HQ in New Milton, Hampshire. 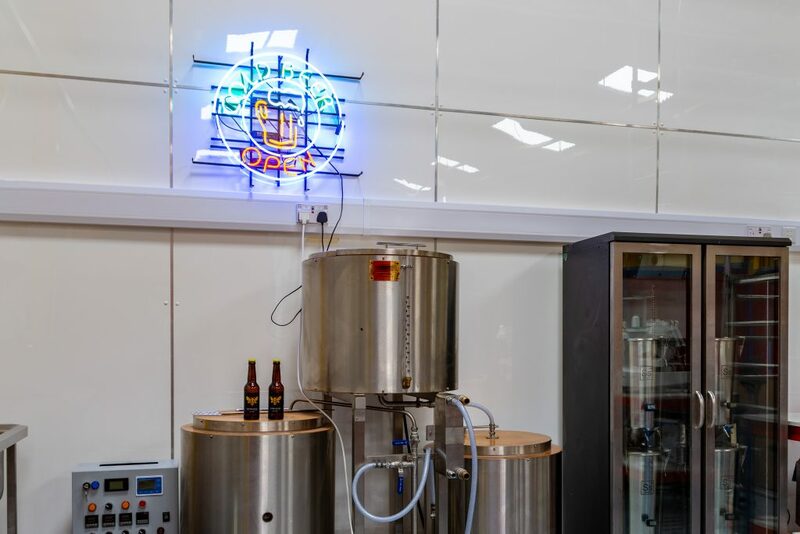 Known as the Advertiser and Times (A&T), the family-owned publication is teaming up with IncuHive, which was founded by serial entrepreneurs Steve Northam and Mike Worley, and already has branches in Chandlers Ford and Basingstoke. The local newspaper covers the New Forest and Christchurch patch and is celebrating 2018 as its 90th anniversary year. It is bucking the gloomy trend of the newspaper industry, in which nearly 230 publications have closed since 2005, by supporting its trusted, hyper-local journalism with investment in the new enterprise. 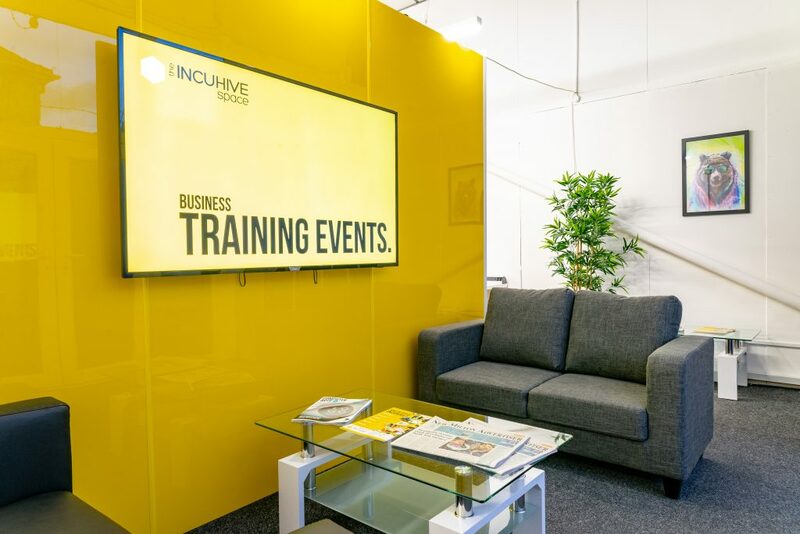 Already three organisations have been lined up as paying members of IncuHive New Milton, which includes a 400-square metre new HQ that also houses the newsroom on the site of the former offices in Compton Road. 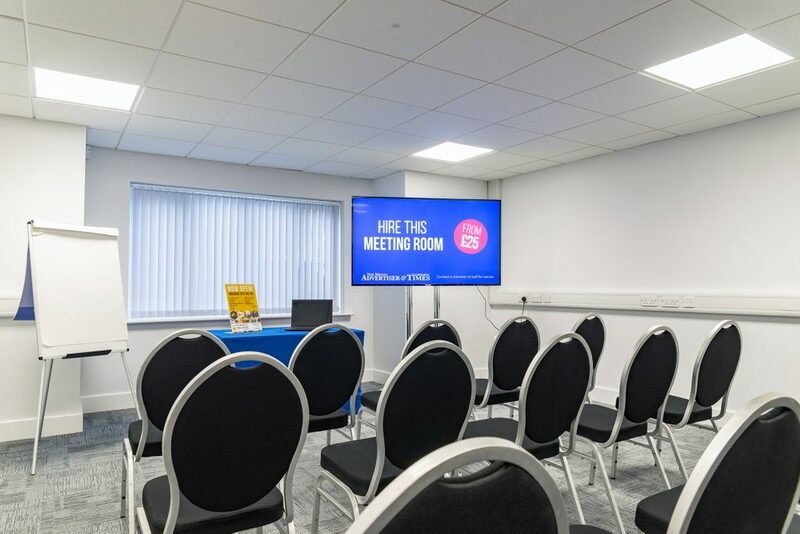 Work space offers superfast 1Gb internet, reception and communication links, and use of the A&T’s in-house accountancy, PR, design and advertising services. 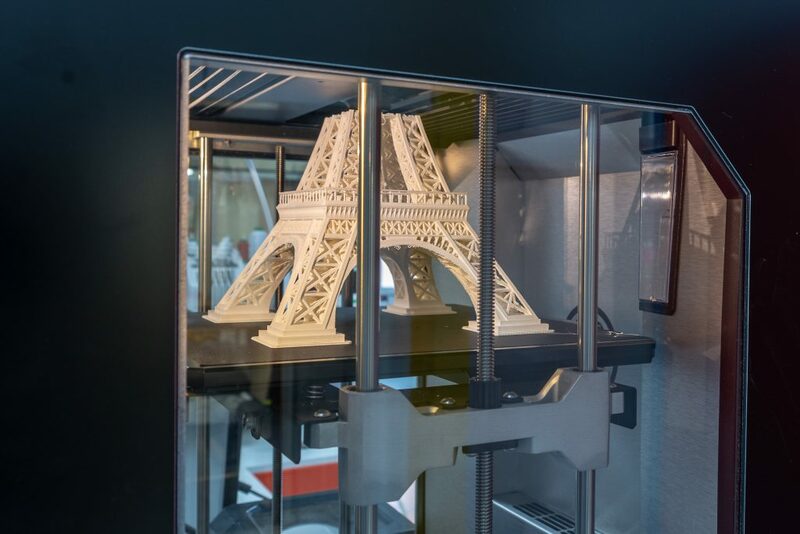 The Fab Lab manufacturing facility – where the A&T’s old black and white press used to be – is kitted out with items including fully-equipped work stations, a nano-brewery, 3D printer, lathes, and CNC embroidery. There are also plans for a sizeable photo/film studio. 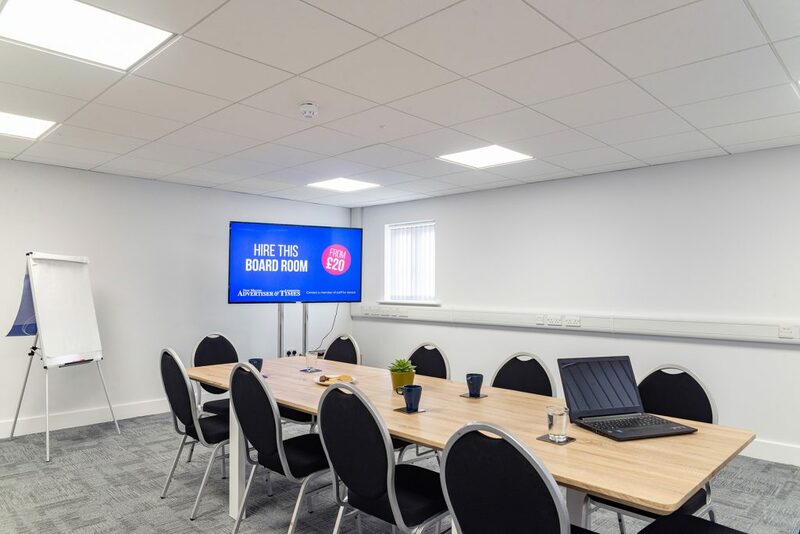 Key to IncuHive New Milton is the culture of collaboration between members, links with Bournemouth and Southampton universities, and IncuHive’s backers who will be available to mentor, invest in and network with entrepreneurs. A&T managing director Eddie Curry, one of four generations of the family involved in running thenewspapersince 1930, said: “Despite the problems facing the newspaper industry, we are determined to keep providing our readers with high quality, well-funded local journalism. 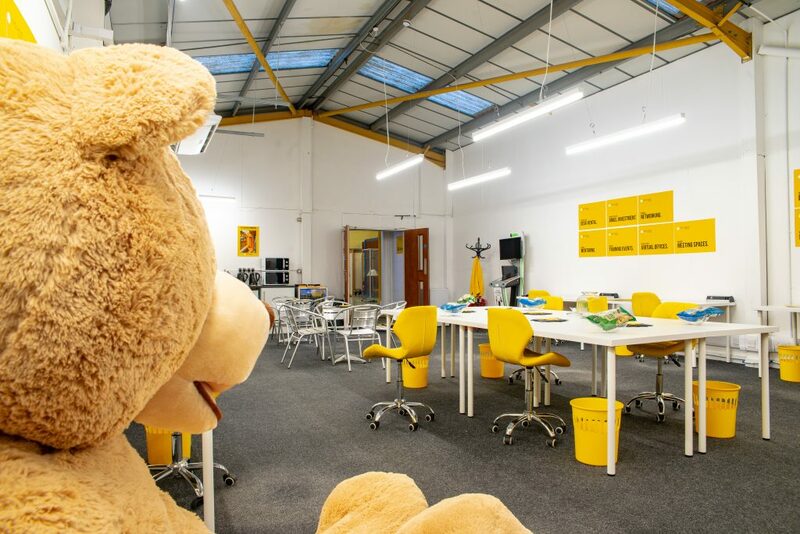 IncuHive chief executive Steve Northam said: “We are very excited for the launch of IncuHive New Milton, which will be offering a huge range of services within our trademark creative and quirky co-working space set-up. In January 2018 the A&T relaunched in colour from being one of the last black-and-white newspapers in the UK printed on-site on a 1960s converted Viscount letterpress printing machine powered by a John Deere tractor engine.